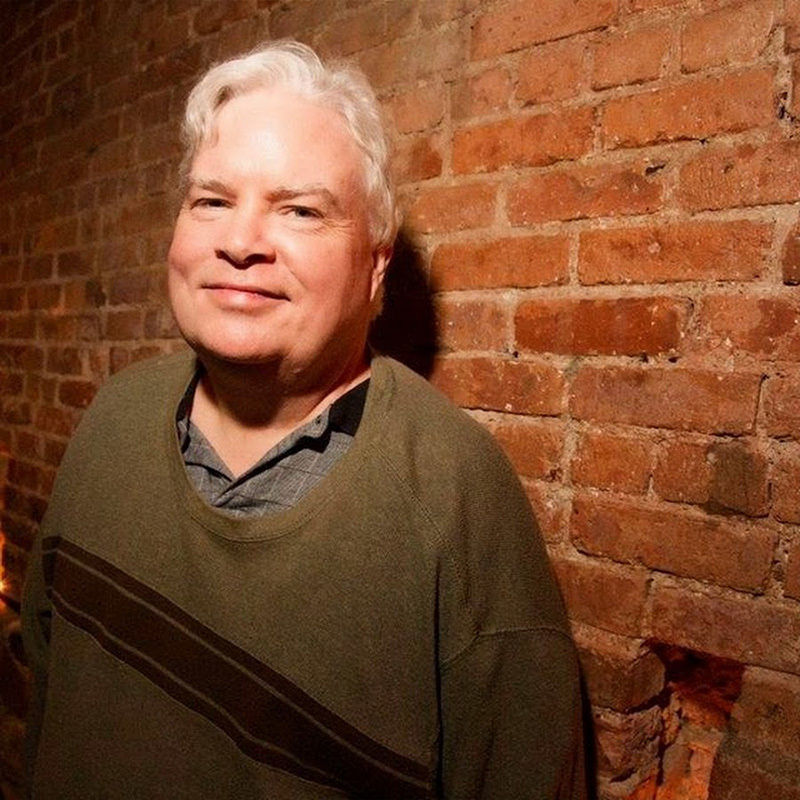 Frank Conniff is a comedy writer and performer who began his TV career writing for the Peabody award winning Comedy Central series Mystery Science Theater 3000. He then went on to be a writer, producer, and actor on Sabrina the Teenage Witch, The New Tom Green Show, Invader Zim, Air America Radio, Viewpoint with John Fugelsang and Totally Biased with W. Kamau Bell. He currently writes and performs on The Jimmy Dore Show, and writes, produces, and directs original musical comedy radio plays for his podcast, Podhouse 90. Since 2016, Frank has co-hosted a movie review podcast, Movie Sign With The Mads, with Trace Beaulieu and Carolina Hidalgo.